During her six years of rigorous training, she specialized in minimally invasive facial cosmetic surgery, breast aesthetic surgery and breast reconstruction. She is particularly focused on restoring the female figure after childbearing. 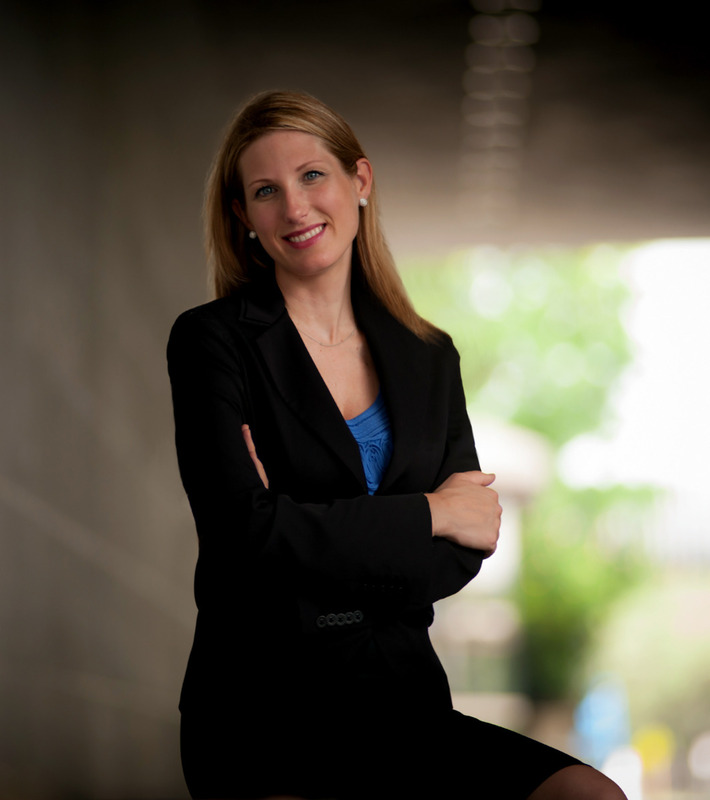 She currently serves as clinical faculty at Baylor College of Medicine in the division of Plastic Surgery. She and her husband, also a renowned Houston plastic surgeon, are the proud parents of twin girls and a baby boy, and enjoy outdoor family activities and the arts. Dr. Downey is committed to helping her patients realize their aesthetic goals and potentials. As someone who has always had a passion and ease for art, she applies the tools of plastic surgery to create naturally beautiful results. She has been trained in rejuvenating the face, skin, and body with the newest and most up to date technologies and techniques in a medical spa environment. Jay M. Shenaq, M.D. is an internationally recognized, board-certified plastic surgeon. His extensive experience and philosophy of comprehensive care has won him the acclaim of thousands of happy patients. He specializes in breast surgeries, such as enhancement and reconstruction, body contouring procedures like tummy tucks, and facial cosmetic surgery. Dr. Shenaq has a wealth of experience and extensive training in advanced surgical techniques. After medical school, he completed nine additional years of advanced training and research. 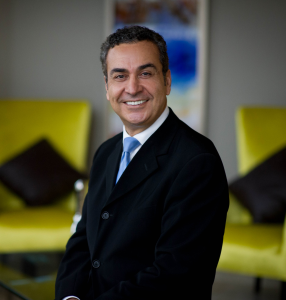 In over 17 years of private practice, Dr. Shenaq’s expertise has been recognized by his peers. He is a member of many professional societies including the two most prestigious in plastic surgery: the American Society of Plastic Surgeons and the American Society for Aesthetic Plastic Surgery. He has also assumed many leadership roles during his career and serves on the board of the Harris County Medical Society. An accomplished and internationally recognized researcher, Dr. Shenaq’s work has been published in multiple medical journals, and he has been invited to speak and share his techniques at international surgical conferences. Additionally, he is affiliated with the Weill Cornell Medical College in New York City as a clinical assistant professor. He is an active member of the staff at Houston Methodist and has additional hospital privileges at Memorial Hermann, Westside Surgical Hospital and St. Luke’s Episcopal Hospital.